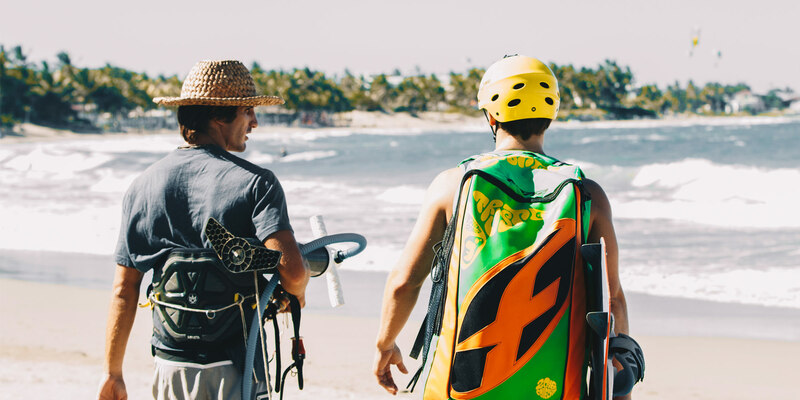 At Liquid Blue, we like to take our time with you, validating every step you take towards becoming an independent kitesurfer. 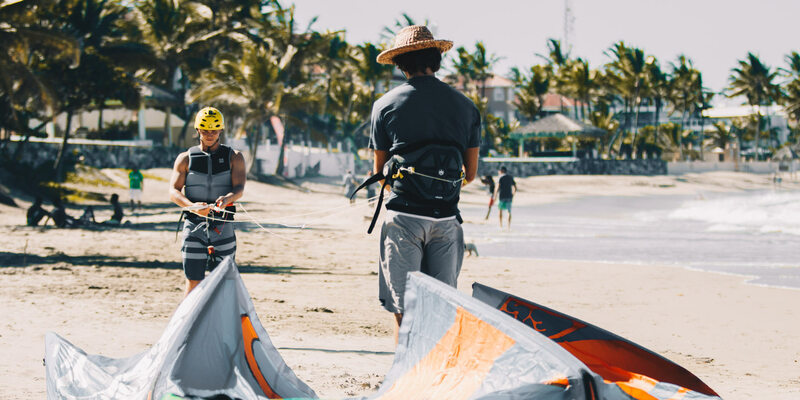 There are 2 steps in your kiteboarding training – first on the sand and then in the water. 1. Fly the trainee kite to get a feeling of the wind and power of a small kite. 2. Learn the theory of flying a kite, wind speed and direction, wind windows and power zone. 3. Set up the real kite, lines and other equipments and pre-flight check. 4. Train on launching the kite in normal wind condition with assistance. 7. Launch and land the kite without assistance. All these steps have to be completed by the student before we jump to the second part of our learning session in the water. At LB, we understand that everyone learns at different speed and we will always take enough time for you to feel confident about your skills and ability to fly the kite safely and understand each step.